EpicKids is a community where you can keep and share the funniest quotes of your kids with the rest of the world. Doing that, you capture their childhood in a virtual time capsule so, when they grow up, they can re-live their innocent childhoods. What information do I have to give to create an account? For us it is very important the privacy of your kid so we will only ask you for an alias and their date of birth. The alias will appear in each quote kept private or public. The date of birth allows us calculate their age when you create new quotes. The alias mus be unique (any EpicKid has the same) but you can choose it, depending on the importance you give to your kid’s privacy. Who is the owner of the quotes in EpicKids? Parents are the owners of the quotes kept. Moreover, it is you who decide if you keep it private or if you share it with the rest of the world. EpicKids will not use the quotes without the consent of the adult who ownes them. How private and secure is EpicKids? The privacy of our EpicKids is our priority. We want you yo feel comfortable and safe keeping their memories. We work to guarantee the anonymity of our kids. We don’t show who are their parents, siblings or where he/she lives. In each quote you’ll be able to read only their alias, age and quote. To help you imagine it: In case the alias was “Albert”, it could be any Albert around the world. The only way to know that they are your kids is that you explain it to your friends. Only the admin will see the private quotes. If you add another “authorized”, they will also be able to read them but never delete or edit. So EpicKids is as secure as you want to. The more you share in & outside EpicKids, the more we will know about your kid. How much does it cost EpicKids? You can use EpicKids for free and without limits. All the quotes will be kept virtually until you decide to delete them. 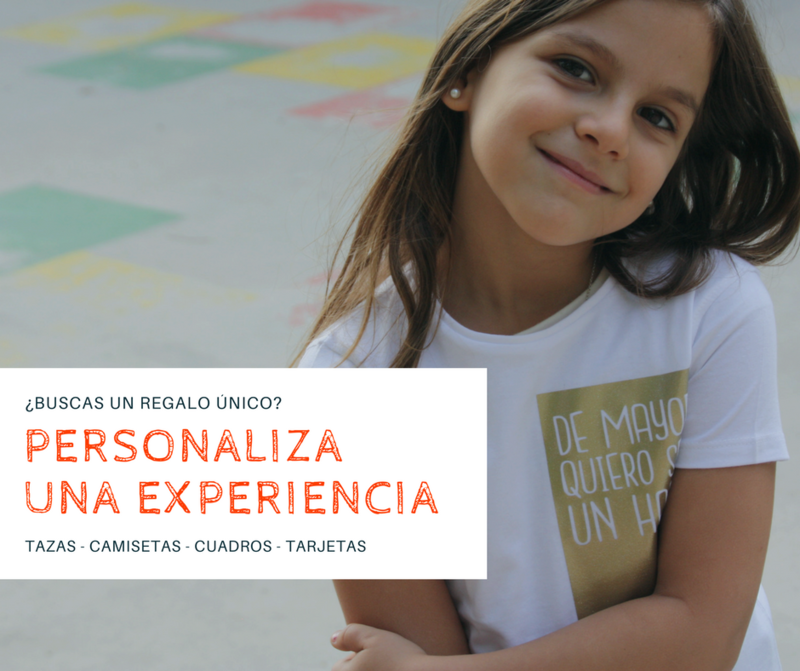 In order to have a greater experience, we give you the opportunity to create custom presents for kids and adults. So far, our shop is available only in Spain. Can I order a present? If you are planning to give a custom present, you can order it directly or buy a present card. We will make it an incredible experience. It is very easy. You can use your VISA, MasterCard, American Express or Paypal. Once the payment is received, we will start creating the present. You can create it very easy here. We only need your email and a password. You can also sign in with your Facebook or Google account. How do I create a new kid? Once you have signed in, in your profile you can “add kid”. You will have to choose an alias for the kid, which has to be unique. We will indicate if it is free or not. How can I assign another admin? If you want to allow another person to admin your kid, you can do it for each kid separately. It means that you can have different “authorized” for each of your kids. The main admin is the only one that will be able to delete the kid and its quotes. The authorized will be allowed to publish, and read quotes that are kept privately. They can not delete anything. How can I share quotes? Very easy. Every time you create a new quote, we will ask you if you want to share it or not. Once a quote is published, everyone can read it. If you want to hide it, you can save it private anytime. What happens with the shared quotes? If you share them, you are still the owner of the quotes but can appear in other websites and “run” through the www. This means that any user can share it in different social networks and like or comment ir. In addition, the quotes that have more likes will appear in rankings in EpicKids. If que quote is offensive, the users may ban it. If so, it will desappear from the public wall until a double check from EpicKids is done. It will not be deleted, but may be kept in private for the future. How can I delete my kids? If you don’t want to continue creating a time capsule with EpicKids, we will miss you very much. You can delete your kids in your private area. We will like to know why are you leaving and what can we do to give you a better experience. Write us to hola@epickids.xyz and we promise that we will write down your comments.